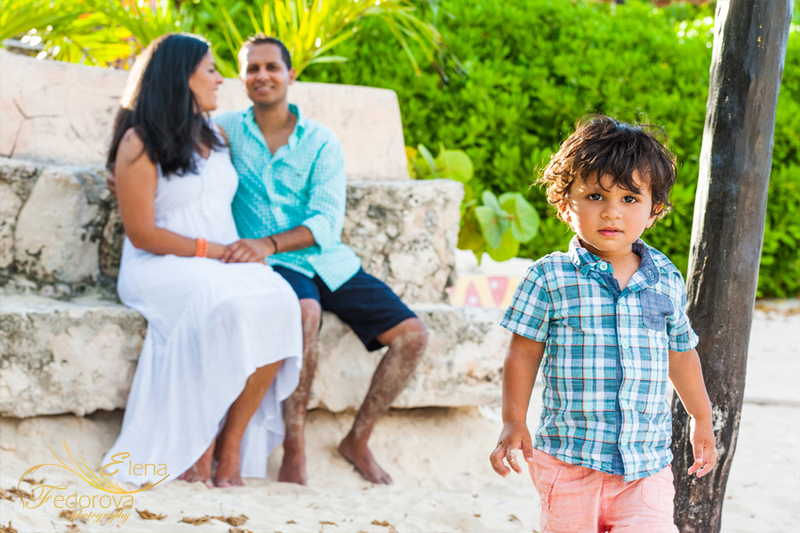 Home page → family photo sessions → Family vacation in Cancun. 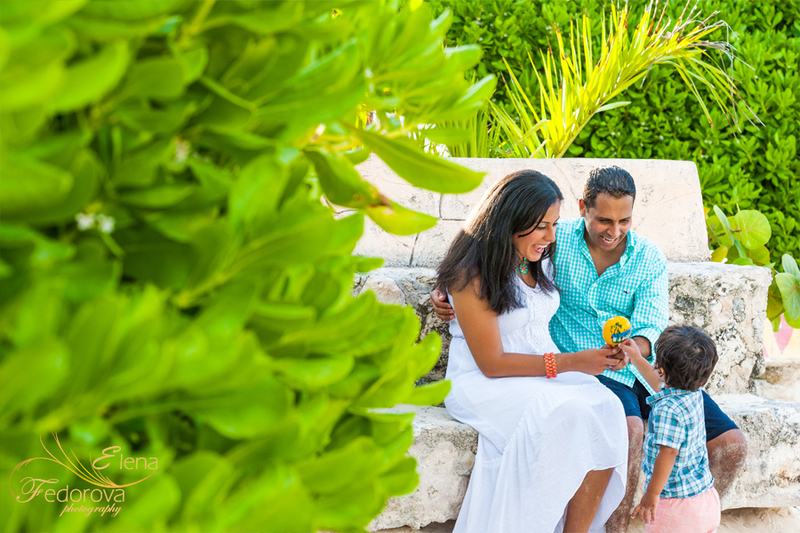 Family is a home for the heart, soul and mind. 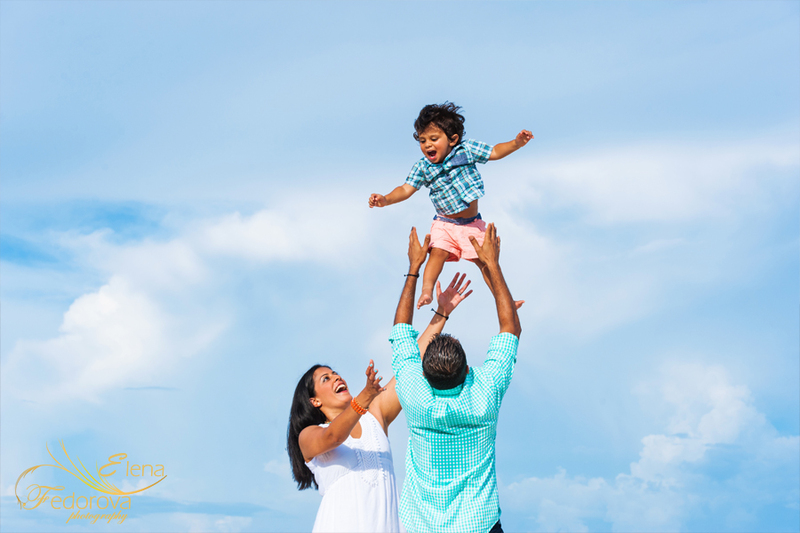 No matter how many bumps every family rides into during their life time, it still remains a place where love lives in its superior degree. 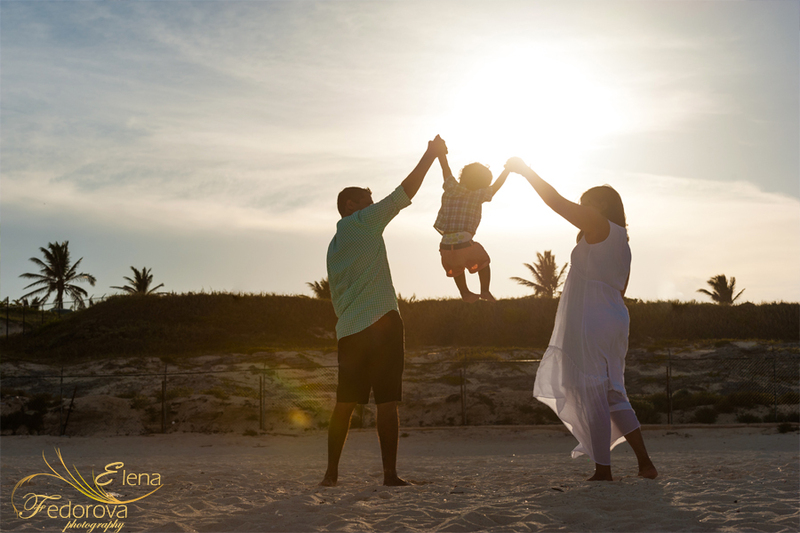 In a hectic way of life where every family member is concentrated on their job, spending long hours outside the home, makes every moment spent together even more valuable. And a family vacation is one of such moments. 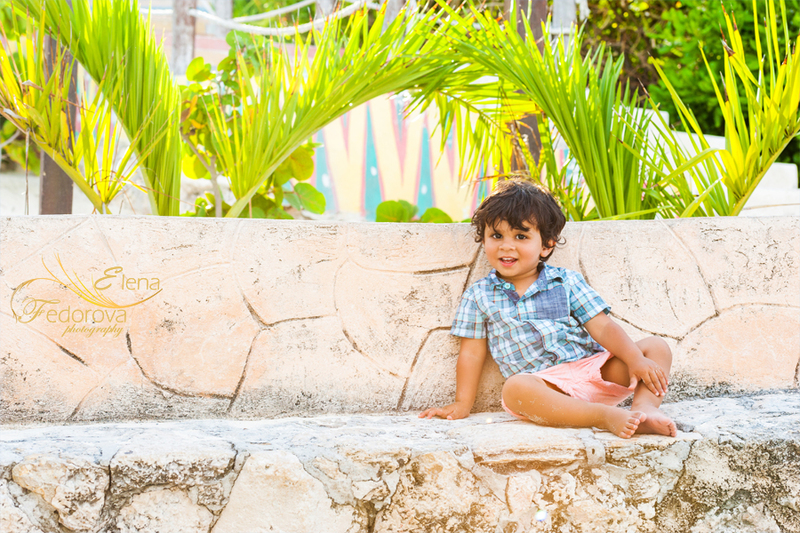 This year Shaili and Regal spent their week vacations in Cancun in the new role of parents. Feeling happier than ever, smiling more than ever. And all that due to having their little son Jaiden close by their side. 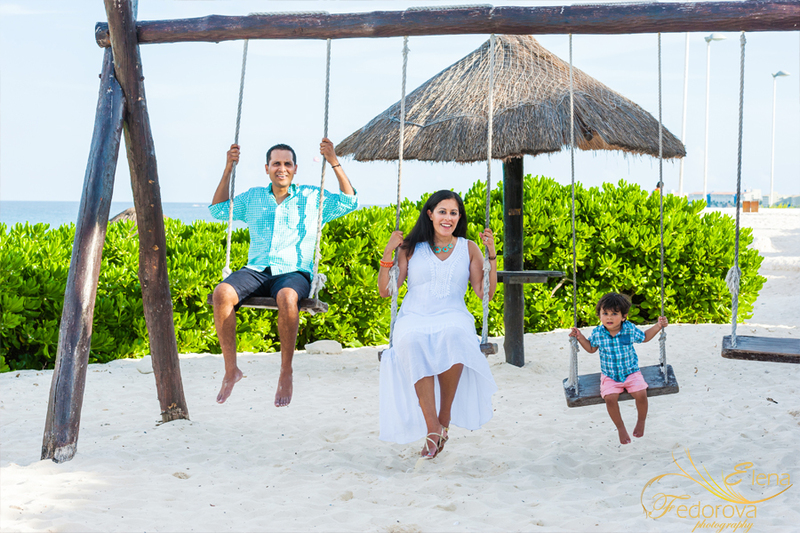 The moment Jaiden saw the white sand he became very joyful and his positive, cheerful and sincere emotions were our inspiration during all the photo session. 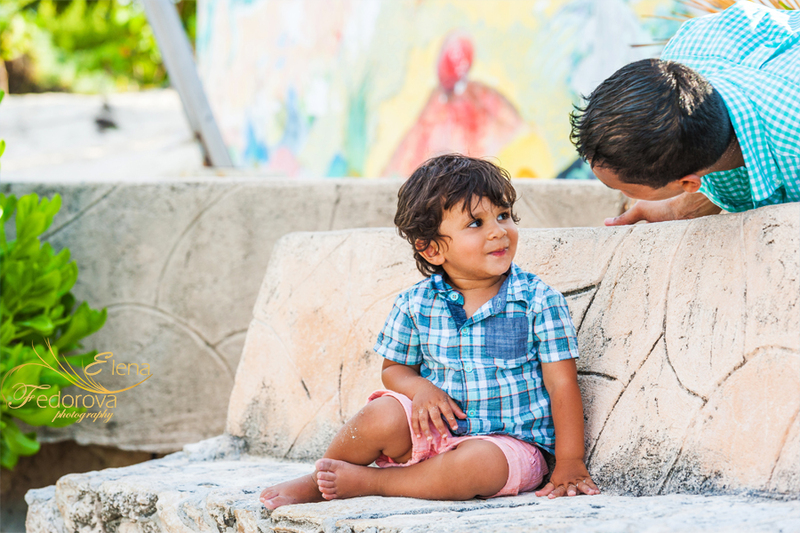 He definitely liked to explore new surroundings, slowing down only when his parents were holding him. He also felt himself very comfortable in front of the camera. All these factors helped to make the pictures lively and emotionally rich. 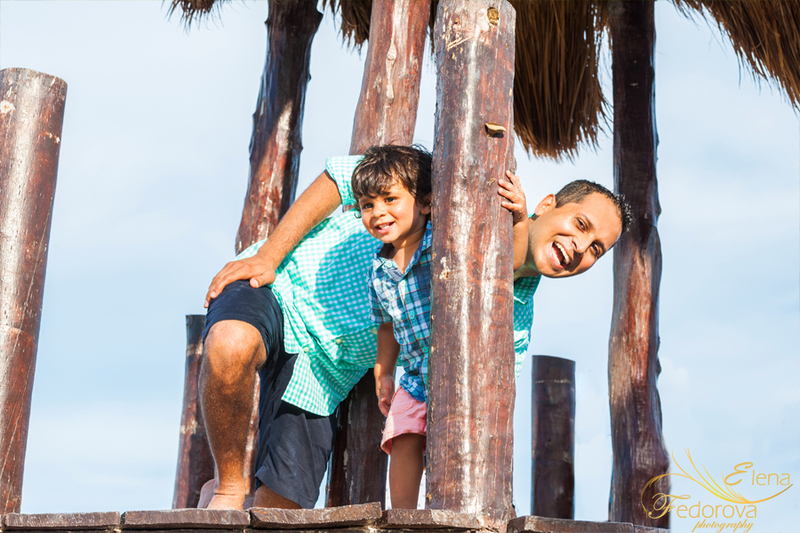 I was truly engaged in the photo session and capturing the best moments of the family intercommunication. And below you can see some pictures. ← Wedding anniversary celebration in Soliman Bay.